 Apollo International School is located on Sahastradhara Road, about 2 kilometres from Clock Tower, Dehradun. 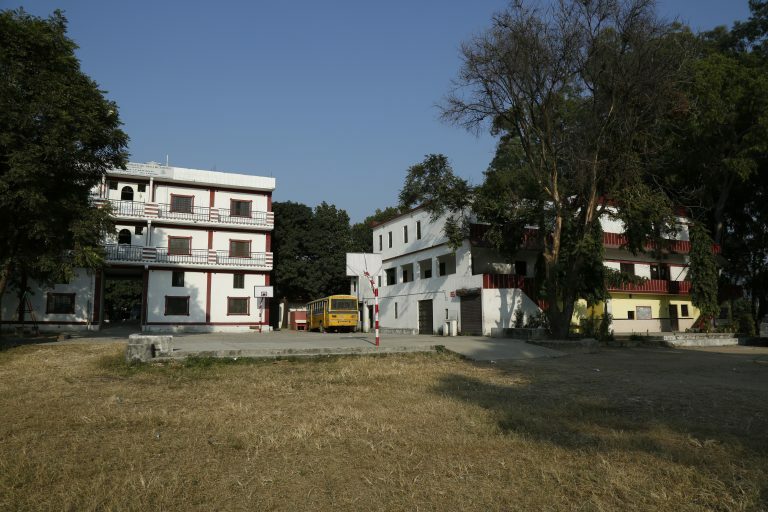 The campus has been modeled to facilitate the finest educational services and enhance all-round development of children. 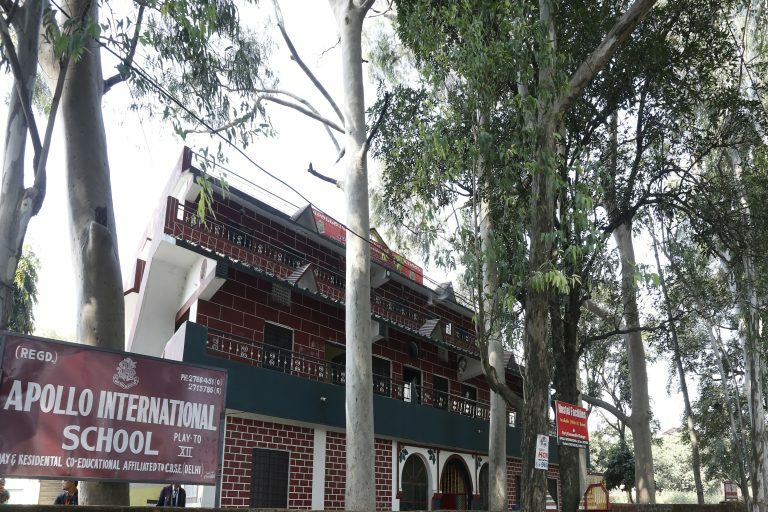 It would provide teaching that relies on Indian culture but in the best physical environment and infrastructure. All classrooms are colorful, aesthetically designed and technically formulated for a learning atmosphere. 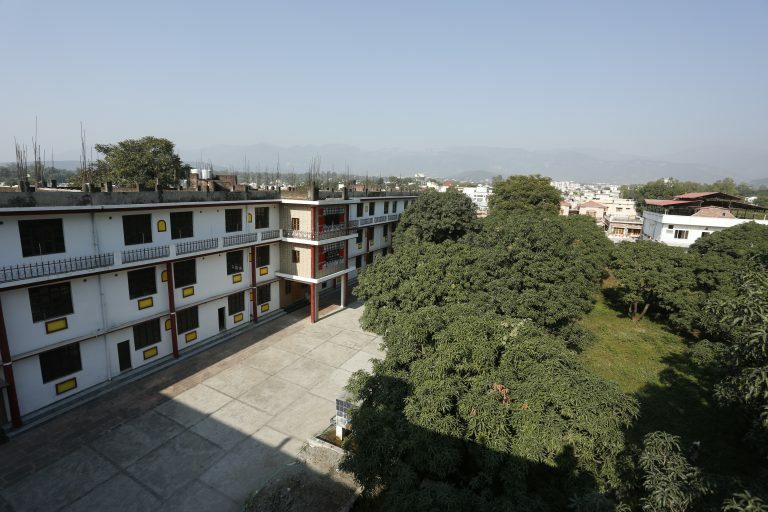 The school campus ground is rich and spacious enough. A splendid architecture, reflecting kid’s imagination and a concern for convenience, the school building is as awe inspiring as it can get. 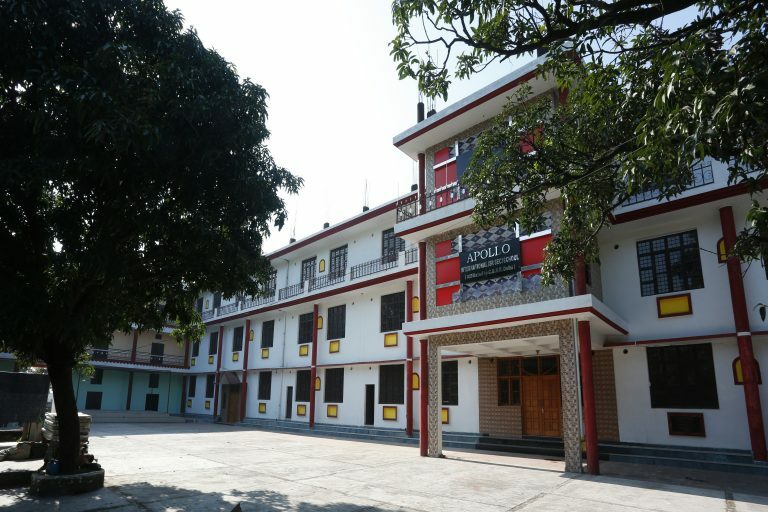 The school is packed with tremendous facilities. It’s the best a kid can get anywhere, around the globe. Large, spacious classrooms with fewer students become an ideal place for the kids to give a flight to imagination. They are encouraged to do so! The positive vibes that one can feel within the walls can make learning here as fun and enlightening, rather than a daunting task. 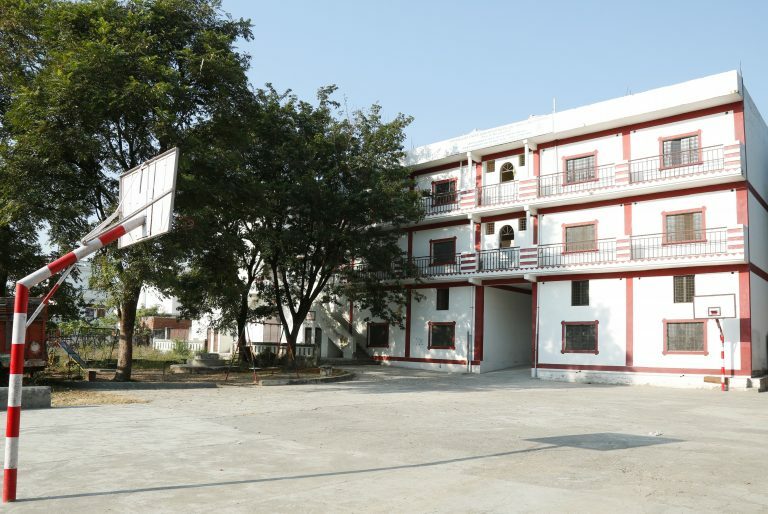 Our Multi-purpose Hall is a beautiful addition to bring out the best in the students. It solves the purpose of auditorium, examination hall as well as meeting point. With a classy look& feel, the school multi-purpose hall makes a perfect atmosphere where students can explore themselves like never before.